Tribal tattoo designs are very common among men. Almost all tribal tattoo designs are black in color. Only a few designs have other colors mixed with the traditional black color. After all, the color black is one of the trademark of a tribal design. In terms of design, tribal and tattoo sleeve designs are quite similar because of their fierceness. In case you would want to have a tribal tattoo, we can help you with that. 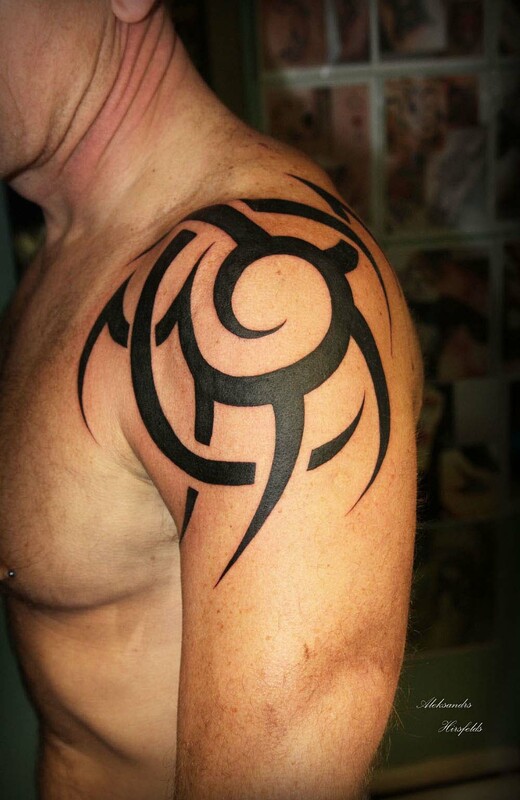 Just check out below the 25 best tribal tattoo designs for men that we have prepared for you.